In his Metapolitics, Alain Badiou lays out a severe criticism of the field of political philosophy while giving an account of what amounts to a complete re-do on the way which we should approach politics. Badiou’s essential point is that politics is a inherently subjective enterprise–the objective approach that philosophers have taken is utterly useless. With his typically obtuse yet precise language, Badiou claims that any true instance of politics forms its own singularity–it exists within itself. Thus political events cannot be judged. We cannot say, for instance, that the French Revolution was an unjust political sequence during the Terror for doing so makes the mistake of falsely applying objective standards to a singularity which exists, in toto, to itself. Further, any notion of equality comes not as an outcome of this event, but as they beginning: it is posited as the starting point which begins the sequence itself. Terror, then, is not the downfall of a politics but merely its virtuous continuation–it is the outcome which arises whenever one demands egalitarian ideals. 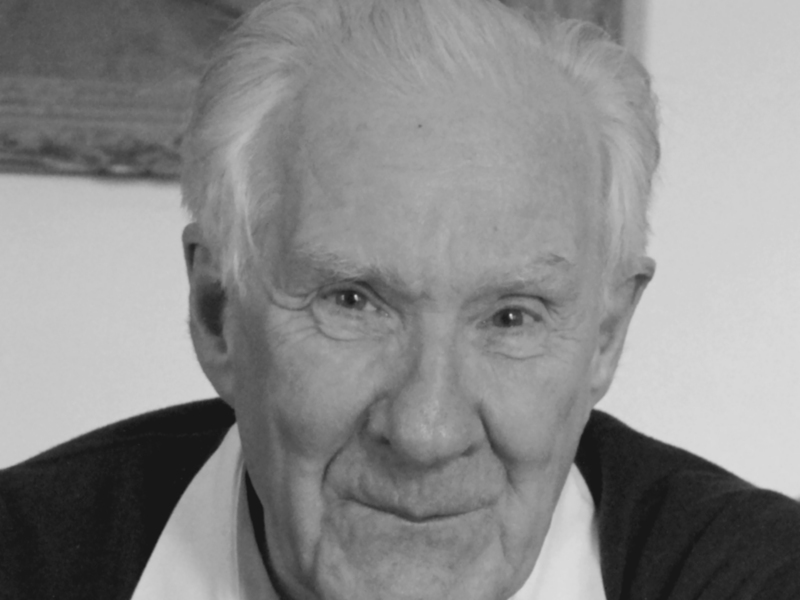 Badiou’s criticisms of ‘objective’ political philosophy are both valid and necessary–the distancing of this political philosophy detaches philosophers from the realities of (political) existence. One must begin with the Event: any judgements must come from the actualities of the Event itself. One cannot critique Saint-Just from the standpoint of an abstract ‘human rights’ theory, but must must build her criticisms from within the Revolutionary singularity which encompasses Saint-Just. A view of a politics must be a view take from a specific point, i.e., from the subjective place of an actual instance of that politics. And with that understanding, we must still conclude that Saint-Just is to be condemned as a criminal, but only because his politics negates itself. It is, in other words, incoherent. His politics, as a subjective view, comes from a human subjectivity. But any human subjectivity is based on certain facts of existence–the creation of the Self–and these facts locate the foundational limit upon any politics. To ignore this limit or, as Saint-Just did, to supersede it, one contradicts the initial axiom that founded the politics and creates an unstable system of thought. […] it is in subjectivity, rather than community, that the egalitarian edict interrupting and overturning the usual course of conservative politics is altered. But, because of the human condition, community is founded inside subjectivity. So though justice does not derive from community, they are not isolated from one another. postulate equality and pursue, not the desire for equality, but the consequences of its axiom. And this is the precise moment of infidelity, the exact location of incoherence. Terror is unfaithful to its inaugural egalitarian axiom and, as such, negates the political procedure itself. A true politics must recognize its limits and never surpass them. Any political procedure which aspires to coherence (that is, truth) must arrest itself at the very edge of its possibilities, hold itself in limbo at the precise limit where its methods reach their end or their doom. The true political militant will sacrifice himself at the limit of his means. He will stand steadfast upon the edge of his axiom. And if he falters and moves beyond them, he must die as well if the politics he fought for is to maintain its integrity. [A] political sequence does not terminate or come to an end because of external causes, or contradictions between its essence and its means, but through the strictly immanent effect of its capacities being exhausted. But he is wrong: there is a failure of fidelity. There is a judgement which arises from within the singularity (not from a ‘Thermidorean,’ Badiou’s chosen term for that enemy who resists Terror and ends the movement) which attests to the incoherence of the singularity itself. A true (political) truth procedure will exist indefinitely upon the verge of its existence. It will not capitulate. And if external forces work to crush the movement, that movement will continue only as long as the methods to defeat their enemies do not surpass the limits of their axiom. If they must contradict their foundational edict in order to secure worldly victory, they will resist and sacrifice themselves upon their truth. The true militant will stand steadfast on the void and wager all upon his refusal to be either victim or executioner. This term of Camus’ (“neither victim nor executioner”) contains within it the formula for (political) Truth–it is a matter, like all philosophy, of finding the limit of a thought and defending it. [w]hat do they want, those who want neither virtue nor terror? we answer, “Honest virtue!” which is a virtue which respects the limits inherent in a thought. We must examine the revolutionary work as a homogenous multiplicity wherein terror functions as an _inseparable_ category, and specifically as one that is inseparable from virtue. But the fact that terror is inseparable from virtue merely demonstrates that the limits of the axiom are inherent in the political procedure. Terror marks that limit. To reach it is to go too far and to become criminal–we must instead hold politics in the constant state of unrest just before that limit.